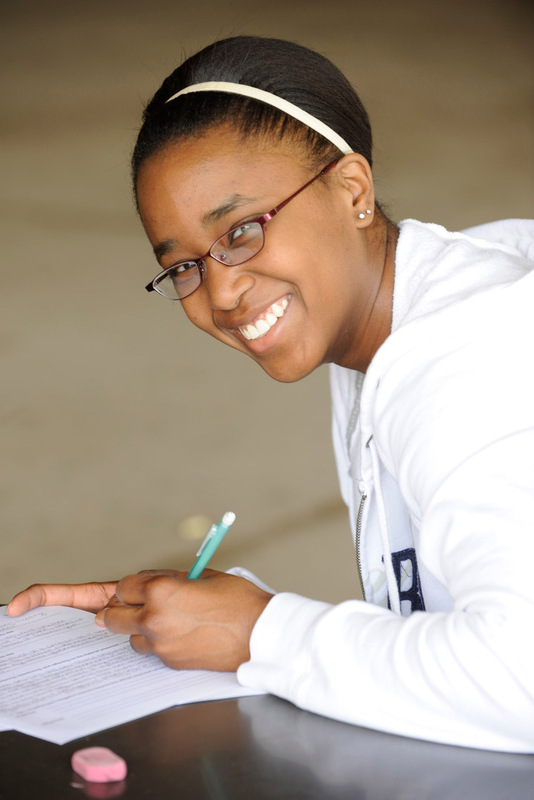 Students interested in College Credit Plus (CCP) complete a specialized application and admission process. The completed application should be submitted by May 1. Required documentation should be submitted to Wright State University by July 1. You should discuss CCP with your high school's counselor. A letter of intent to participate in CCP should be submitted to your school no later than April 1. All the steps below must be completed by the specified dates to be considered for the program at Wright State. Additional procedures are required for non-public and home-schooled students. If you are a current CCP student at Wright State, you do NOT submit a new application for the Fall 2018 -19 school year. You DO complete a letter of intent letting your school district and state know that you plan to participate for the upcoming year. Students who applied to College Credit Plus last year but did not register for classes, DO need to reapply to College Credit Plus. By May 1: You should have completed Wright State's online College Credit Plus application. Submit your high school transcript as soon as possible, and submit your official ACT/SAT scores to Wright State. If no ACT/SAT scores are available, Wright State Math and Writing Placement Tests are required after you apply. See Step 2: Take Placement Tests. You will receive confirmation once your application is submitted. The confirmation will include instructions on scheduling placement tests. If you need to take Wright State's placement test, you can register by revisiting your Admissions Portal. Log-in to your portal by using the email and password you used when you applied. Once logged in, check the "Explore Majors and Programs" section. In this section, you first need to set up your Wright State computer accounts. To do this, click "Access your Student Portal" and follow the on-screen instructions. Please allow two weeks for processing applications. You will receive your placement tests results and next steps. Students who have sufficient scores on the placement tests will be notified to proceed with course advising and registration. Students should be sure to meet with their high school counselor to select courses. If a student is taking College Credit Plus courses at their high school, meeting with their high school counselor is sufficient. If a student is taking classes on one of Wright State Campuses, see below. Students taking on-campus classes can contact Wright State's University College at (937) 775-5750 regarding registration appointments to schedule an advising and registration appointment as follows: Summer admits: February. Fall admits: April. New College Credit Plus students will be invited to attend an Orientation and Registration event upon admission to the program. Contact christine.blain@wright.edu with any questions.